North Queensferry is on the southern end of the popular Fife Coastal Path, which is one of Scotland’s Great Trails and a signed long distance route between Kincardine and St Andrews. Follow the Fife Coastal Path to the east side of the village to reach the nature reserve at Carlingnose Point to watch wildlife and enjoy great views of the Firth of Forth. 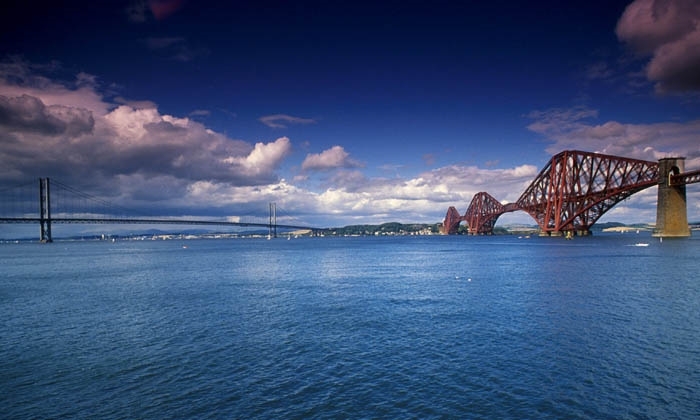 These days, boats set off from North Queensferry to tour the bridges, wildlife, and the islands of the Forth. You can also take your bike to North Queensferry from Edinburgh and ride over the Forth Bridge by train before disembarking and cycling back over the Forth Road Bridge. Another great thing to do in North Queensferry is to visit Deep Sea World, which is Scotland’s National Aquarium. Children and adults alike will love peering at the collection of tropical fish and strange sea-dwelling creatures, from local crabs and seals to exotic piranhas. The centrepiece is the Europe’s largest underwater viewing tunnel complete with a moving walkway. 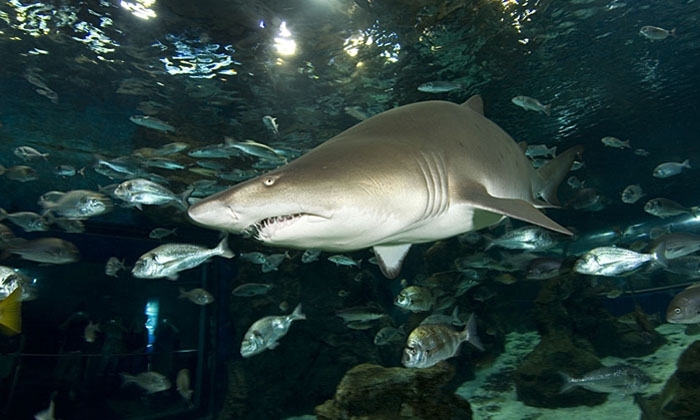 If you’re feeling brave, you can even come face to face with the magnificent sand tiger sharks on a shark dive! 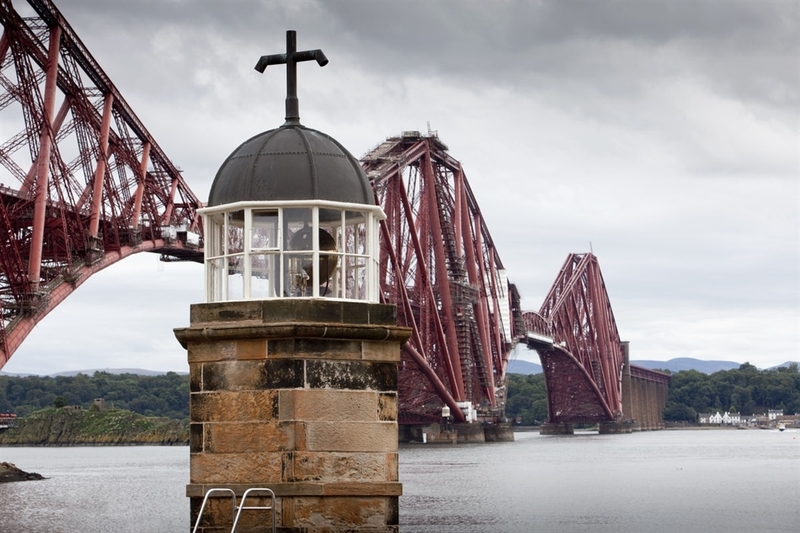 © Paul Tomkins / VisitScotland North Queensferry Light Tower The top of North Queensferry Light Tower, with the Forth Bridge in the background. © Paul Tomkins / VisitScotland North Queensferry Light Tower The top of North Queensferry Light Tower, with the Forth Bridge in the background. © Deep Sea World, All rights reserved A shark in the underwater safari at Deep Sea World, Scotland's National Aquarium. © VisitScotland. All rights Reserved. A view over to North Queensferry, with the Forth Road Bridge to the left, and the Forth Bridge to the right.